I have an adjudication withheld/felony/battery from over ten years ago. 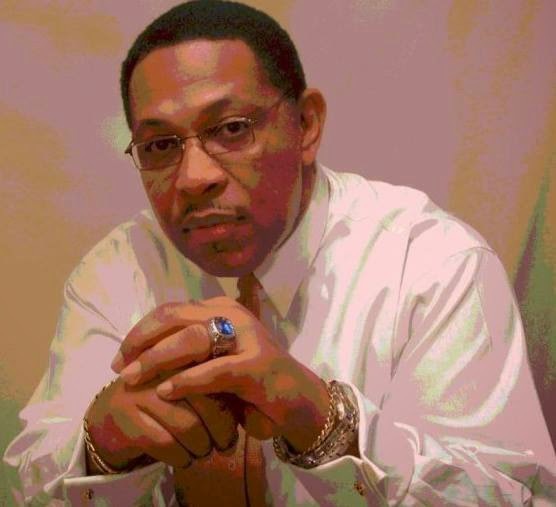 I was never convicted and released from probation two years early for good behavior. I have payed my dues; court fees,anger management,community service and probation. Regardless if I admit to my background or not , I still can not find work, I have been turned down by big corporations like Walmart, and pending on my background from Home Depot. I can not work with children or elderly and had to drop out of nursing school. Now wanting to be a Vet Assistant because I love animals and a state license is not required; hoping this dream career is not crushed as well. Please help me get through this nightmare. It is my past not my present nor my future. I only defended my life, and could not afford a real attorney. Faced five years in prison if I was found guilty at my trial so I took a plea in my best interest not having a trial but now realizing it was in my worst interest. No matter how many years go by. I believe you took the correct path with Withheld Adjudication. There is absolutely no need for an expensive trial which you may have lost and got an awful conviction on your record and also be out of a lot of money. This way you have no conviction on your record. It seems that you are getting in your own way a bit. Let's start with applications. Employers are rarely interested in charges, just convictions. Typically, applications ask "Have you ever been convicted of a crime...." Since you have not been convicted, you should NEVER list it on an application if the application asks for convictions. The answer is "NO." I hope this helps you feel more confident when applying for jobs. 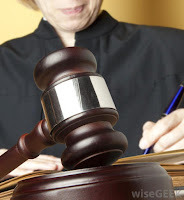 Jobs for Felons: What is Withheld Adjudication? My name is Steve. I am 24 years old. In 2009 I committed a crime consisting of Vandalism, Burglary, and Arson. I had never been in trouble my entire life and grew up in a strict household. I was with five other guys and I was the oldest. I was the only one to turn myself in and give a full statement on the matter. It landed me on a four year probation term and after that, it will be expunged from my record. (THAT WAS THE PLEA AGREEMENT). It happened in Tennessee and now I am currently living in Fort Wayne, IN. There are a lot more jobs up here than down there but the problem I am facing is that when I go to a temp agency that IS SUPPOSED TO HELP FELONS FIND WORK they tell me that my current felonies together seen on paper would make it really hard for a potential client to take interest in my employment. I DONT KNOW WHAT TO DO. I have not been in trouble since my sentencing. I am a proud step father now of three and I have already completed two full years on my probation. I'm sorry you are having so much trouble. I meet people everyday that have done some really stupid things when they were younger and are still paying the price as they get older. My advice to them is to apply, apply apply for as many jobs as they feel They are qualified for. 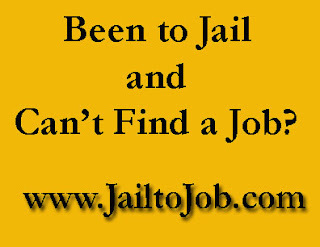 I tell felons looking for jobs that finding a job is a numbers game. The more jobs you apply for, the more interviews you will get. 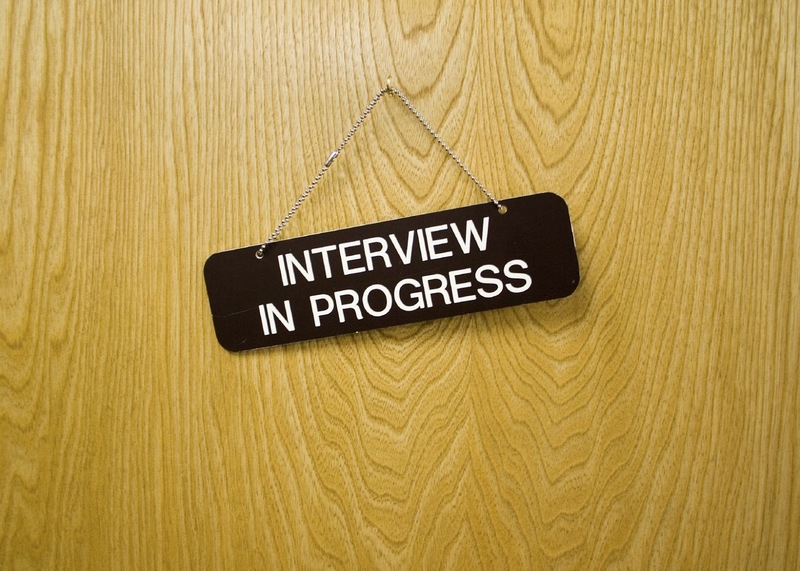 The more interviews you get, the greater the chance you will find an employer who will give you a shot a job. Felons get hired everyday. It's all about finding job leads and applying. I was into some things when I was younger that landed me in jail. Jail is a tough place to be but I made the best of a bad situation. I had a job which taught me respect for authority and patience through hard work. I can honestly say, today I am a different person than I was going in. If you give me this opportunity I’ll make the most of it. I am a felon residing in Birmingham, AL. I recently completed 1 year of probation and am finished with the whole process. I recently enrolled in a technical college for Information Technology. I have researched all that I can, and cannot find out about my prospects in this field. I have read a few books and my strategy is to stick to startups, small, and medium companies. I have plans to go into business for myself, but starting off, I will need a job. Is my strategy sound, or should I pick a more inclusive niche? My overall goal is to become an application developer (apps for mobile phones, tablets, etc.). You are on the right track. Smaller companies are less apt to spend money on expensive background checks. Ex-offenders and felons looking for professional jobs should always apply for open position by using resumes and well written cover letters. Using that method, the question of a criminal background may never come up. In the meantime, make use of your local One-stop Career Center. Take a look at the video below. When starting your own business there are a few concerns. You may need health coverage, especially if you have a family. That's where having a job is helpful at least until your company is turning a profit. 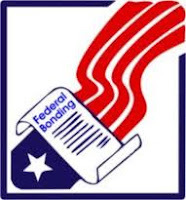 I'm 52 years old, white male, MBA in Finance and MIS, BS in Computer Science and Marketing...worked in Mortgages with Village Bank and Credit Card Decisioning, Billing, and Marketing Websites with The Miller Bank (Star Bank).Village Bank and The Miller Bank/Star Bank both went out of business due to the economy. I've been unemployed for a while, since March 2008...there have been a few jobs thrown in here and there since then but they didn't last (Funeral Sales and Sr. Manager with a consulting firm). The funeral sales position required me to be licensed in Life, Accident, and Sickness. I was completely honest during the interviews and application concerning past and a recent shoplifting arrest. I cleared the background check and was hired. I was denied a temporary license to sell insurance due to the shoplifting incident. The company fired me...yes, even though I passed their background check and the fact that they own the insurance company. Confusing, but true. A DUI from 1989...I was slapped on the hand with an ARD sentence but the charge was not expunged. In 1992/1993 My boss told me to take home the following...a water cooler, a fax machine, and a word processor because we were getting new equipment. I was arrested for "theft by taking" and "receiving stolen property"...both misdemeanors. I plead guilty because the company wasn't backing down. My ex-boss later married my ex-wife. Still, the charges are on my record. Since I've been in Georgia in 1996...I married a widow and there have been domestic violence arrests but all "nolle prosse". Also since 1996 in GA...In 2007 a shoplifting incident that was handled via a first time offender conviction..."nolle prosse", but not expunged. And last year (2010) in Florida...another shoplifting incident that was handled via a guilty plea in absentia...adjudicated guilty. Since this was not "adjudicated withheld" I am not eligible to have this case expunged...ever. I have completed all probation and restitution requirements (fines and community service). So...you can see when my background gets pulled there is a ton of things that show for me...all misdemeanors...all ugly. I'm always honest on my applications and in interviews. With the state of the economy it appears I'm too big a risk...plus I know my age is a factor. So, I'm fighting a sketchy past and an age issue. I feel there is no hope. But, you mentioned The United Way in your blog. I am a true professional from head to toe. Look as polished as any attorney or CEO during interviews. I know I can be of value to a corporation in some capacity. Do you think The United Way is my best place to start to rebuild myself and get back to work? I hate to see convicted felons (aka sports stars like Michael Vick) return to society after having served their time and paid full restitution move back into society like nothing occurred. How does the little guy do that? I'd appreciate any all information you may have for me. 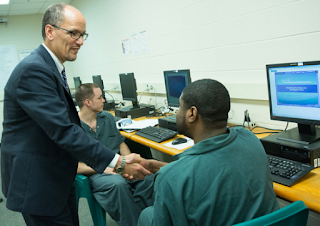 For most ex offenders and felons looking for jobs the United Way is a great place to start. The United Way supports a number of organizations that have contacts to open positions. Perhaps a more polished professional like yourself may be better served by contacting your local S.C.O.R.E (Service Corp of Retire Executives) office. As the name implies, there are retired executives who serve communities in many ways. Perhaps you may find valuable contacts that could help you locate your next opportunity. 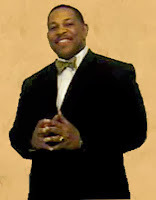 Another suggestion I often make ex-offenders and felons looking for jobs is to apply with cover letters and resumes. Often when applicants apply directly to employers this way, the question of a criminal record never comes up. Take a look at the video below. It outlines how ex-offenders and felons can use resumes sent with well written cover letters as a way to get interviews. This will let prospective employers the opportunity to meet the person before meeting the criminal record. I have been free since Nov 2013, and I have been unable to find a job. I have two college degrees, and I am treating looking for a job, as work. Do you have any suggestions for me? Unfortunately there are a lot of people out of work including college graduates. This is indeed a tough time to find a job but there are jobs available. I'm sure you have tried all of the online job search websites such as Indeed.com. Monster.com etc., but don't overlook other options of finding job leads. When you do find open positions, I suggest to my students to apply using a resume with a well written cover letter tailored to each specific job opening. Often when felons apply this way, the question of records don't come up. You should apply for every job you feel you are qualified for. Forget that you have a criminal record. Just apply. If the question of your record ever comes up, start your answer with, "I'm glad you are asking me about this because I want you to feel comfortable about hiring me..........."
I suggest to everyone looking for jobs use the services of your local One-stop Career Center. In addition to a long list of job preparation services, your local center has lists of open positions in your area. Be sure to speak to an employment counselor so that you can set up an online account. In many cases an online account will send you you email alerts when jobs in your chosen field become available. You may even consider temporary employment. Employment agencies are often looking for skilled office employees for temporary assignments. Often temporary assignments lead to more permanent positions. The key to applying for temporary work is to apply to smaller, local agencies rather than large corporate agencies. Large nation-wide companies often have corporate policies that may prohibit hiring those with criminal records. Smaller, individually owned agencies are free to hire anyone they wish. make a list of all the agencies in your area and apply just as you would any other job. This is a tough time to find jobs but hard work and determination will help you find more opportunities that will lead to more chances to get hired.